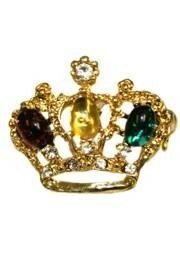 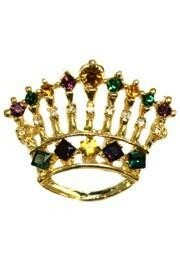 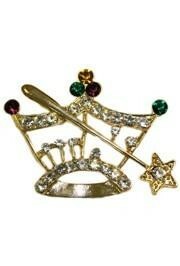 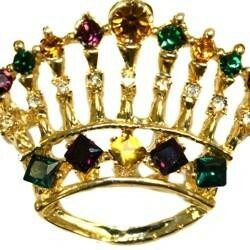 A mini purple, green, and gold rhinestone crown brooch/ pin. 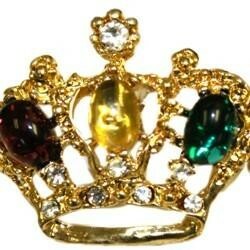 This brooch is 1 inch x 1 inch. 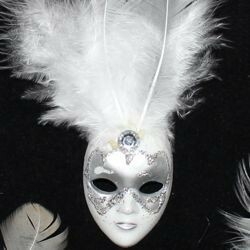 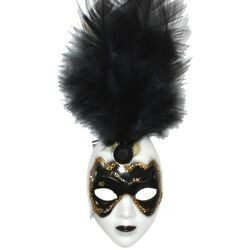 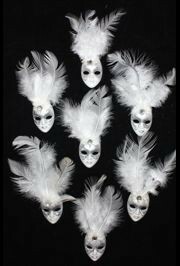 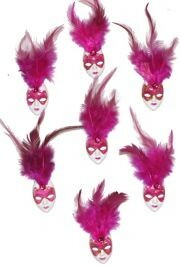 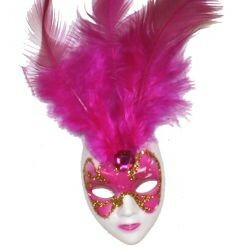 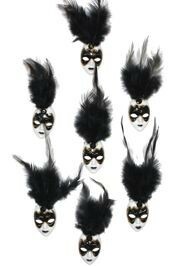 Wear this to your next party, masquerade, or parade.